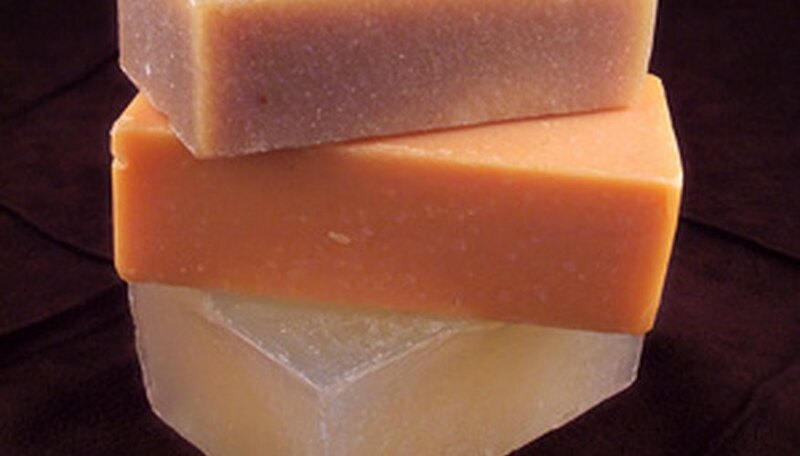 Glycerol is a versatile compound used to make soap, lotion, nitroglycerin, preservatives and lubricants. Understanding the structure of glycerol is key to understanding the many processes by which it can be made. Glycerol, also known as glycerin or glycerine, is a three-carbon alcohol with three hydroxy (oxygen and hydrogen) groups attached. In nature glycerol exists as the backbone of fatty acid esters which contain three fatty acid molecules in place of the three hydroxy groups. When fatty acid esters are combined with lye to make soap, glycerol is a by-product which can be separated from the soap. Other long-used processes for making glycerol include high-pressure splitting of fatty acid esters and transesterification. More recently, glycerol has been obtained as a by-product of biodiesel production. 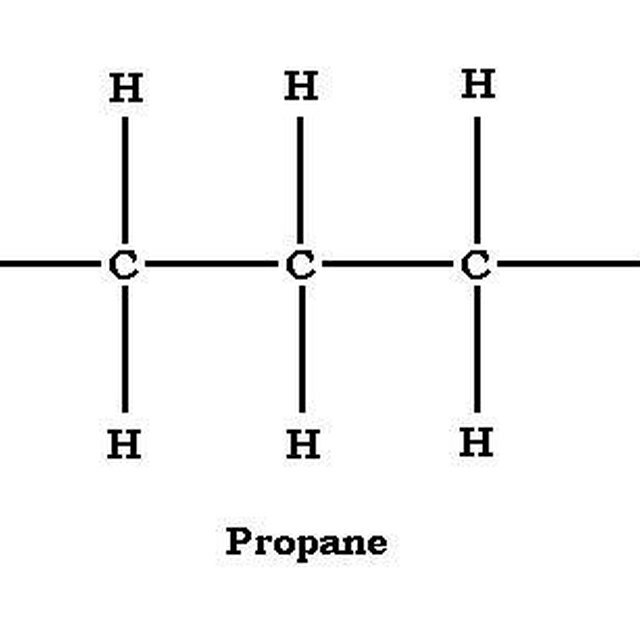 Glycerol can also be made from propene, or propylene, a three-carbon petrochemical compound with double bonds. The three needed hydroxy groups are added to the three-carbon chain. Synthetic production increased relative to natural production during the second half of the twentieth century. Green-Planet-Solar-Energy: What Is Glycerin (or Glycerine or Glycerol)? Sandy Stai has been writing professionally since 2010. Her areas of writing expertise include environmental science, industrial hygiene and the petrochemical industry. Stai holds a chemistry teaching license from the University of Minnesota, and a Bachelor of Science in chemical engineering from the University of Wisconsin. Stai, Sandy. "How Is Glycerol Made?" Sciencing, https://sciencing.com/glycerol-made-7489385.html. 24 April 2017.